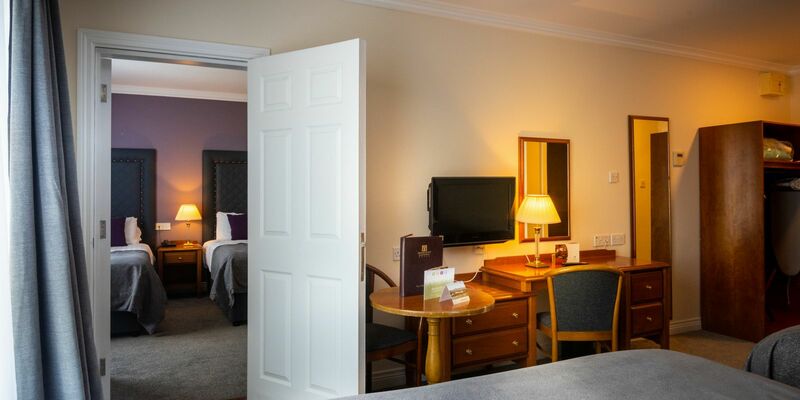 All our Donegal hotel accommodation rooms enjoy modern comfortable decor and furniture. 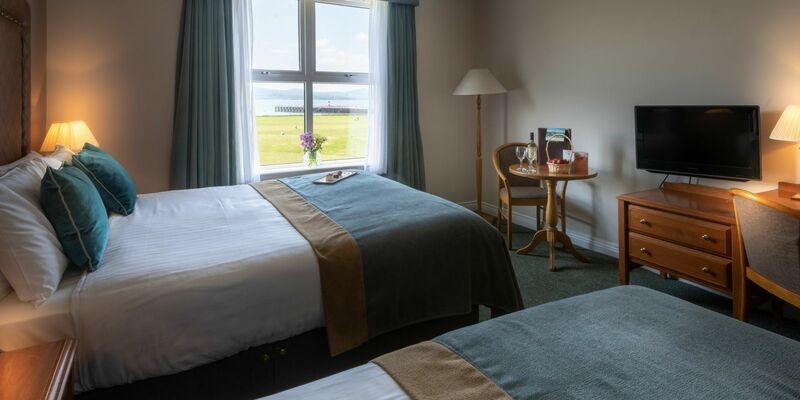 Rooms are sold on a first come first served basis where a number of Twin rooms have stunning panoramic sea views. 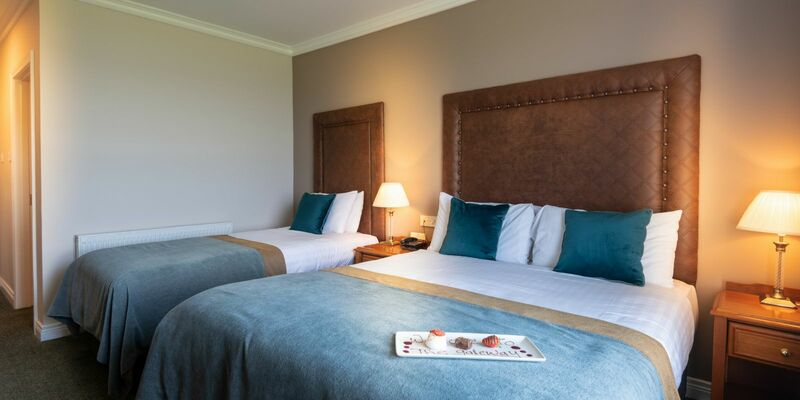 Twin rooms offer a standard double and single bed with additional kids camp beds available on request. 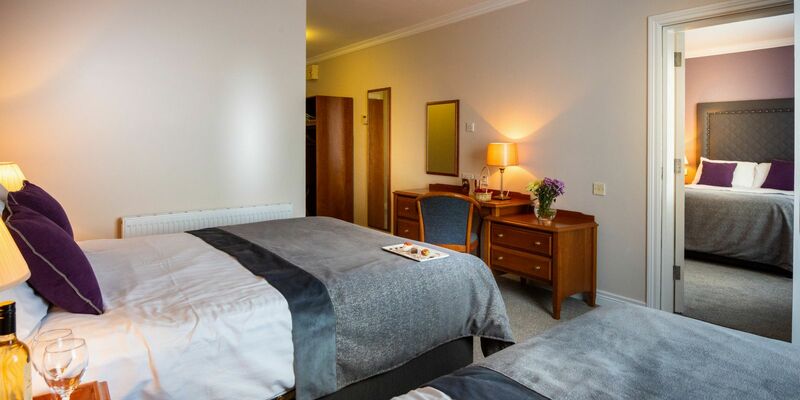 Rooms for our disabled guests are ideally located for maximum convenience and comfort on the ground floor next to reception for easy access. 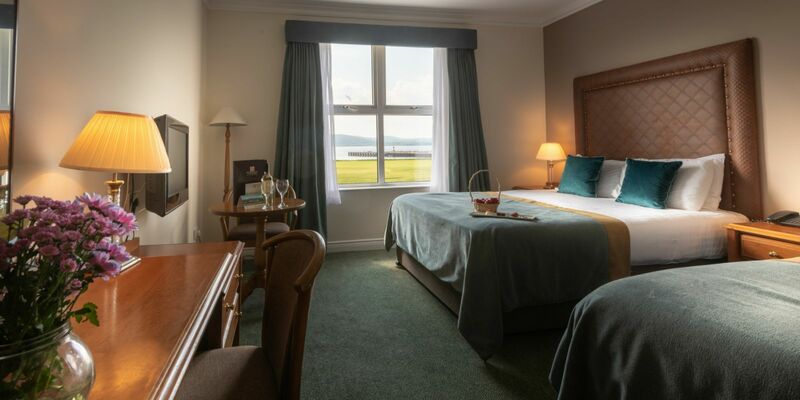 The Inishowen Gateway Hotel is a 3 star Hotel in Donegal and we offer all our guests the very best in warm Donegal Hospitality and service. 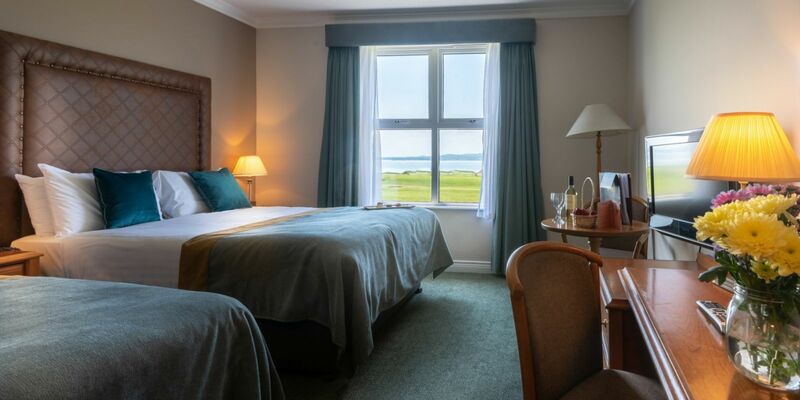 Book your hotel accommodation in Donegal now!